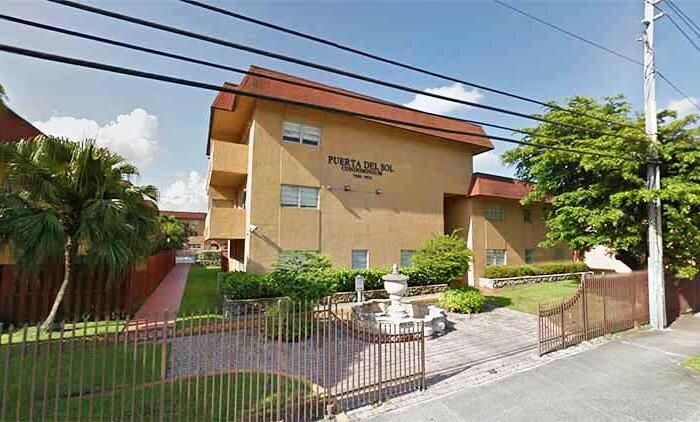 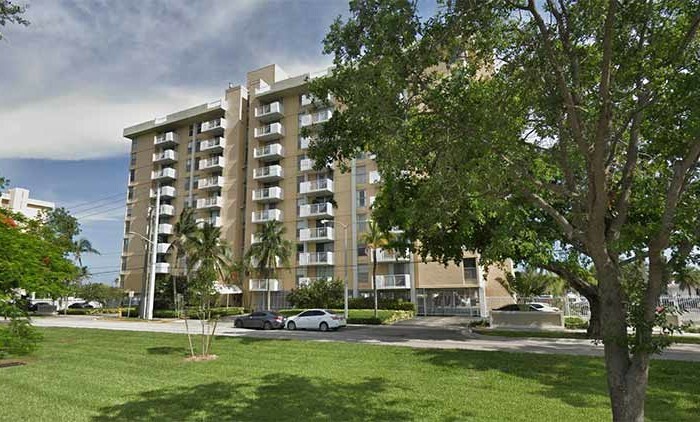 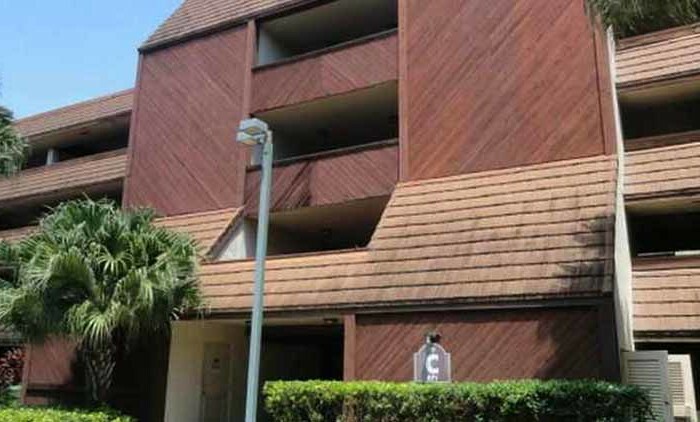 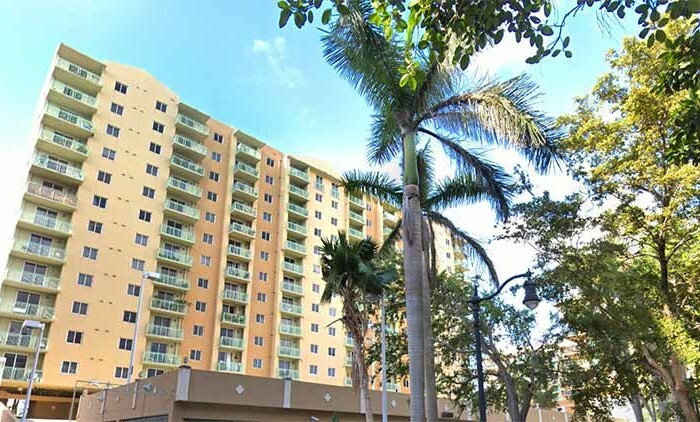 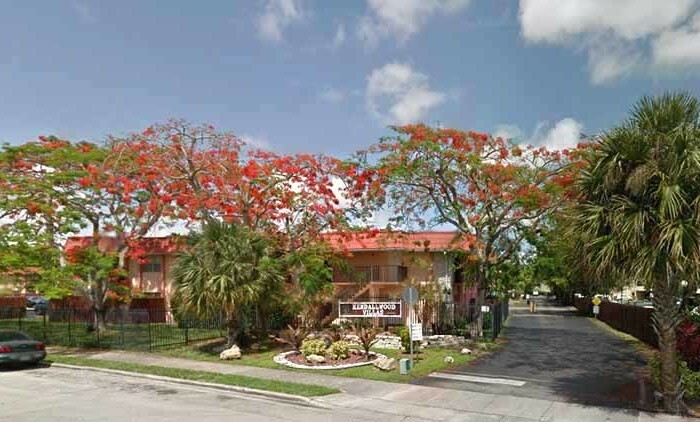 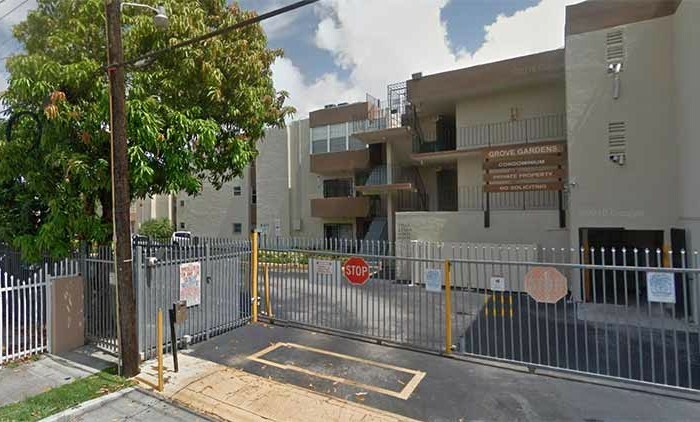 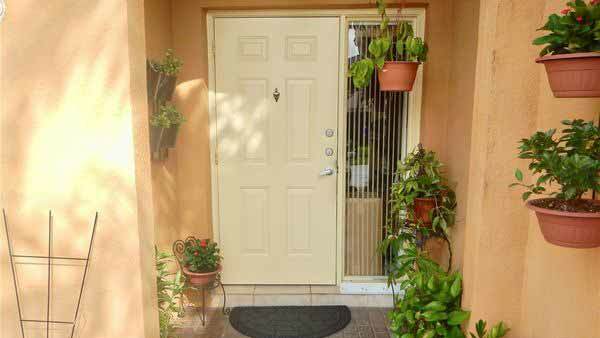 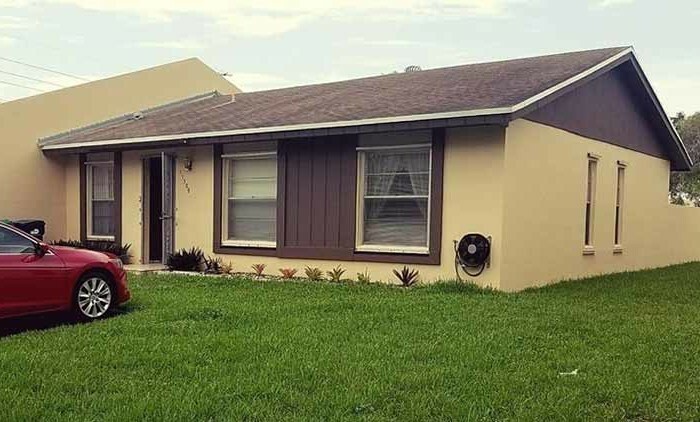 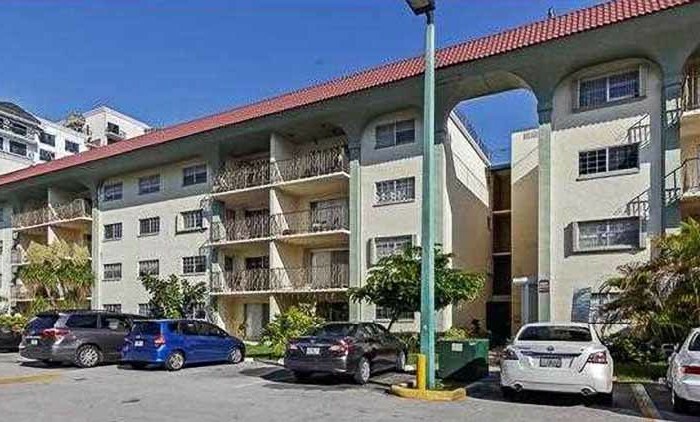 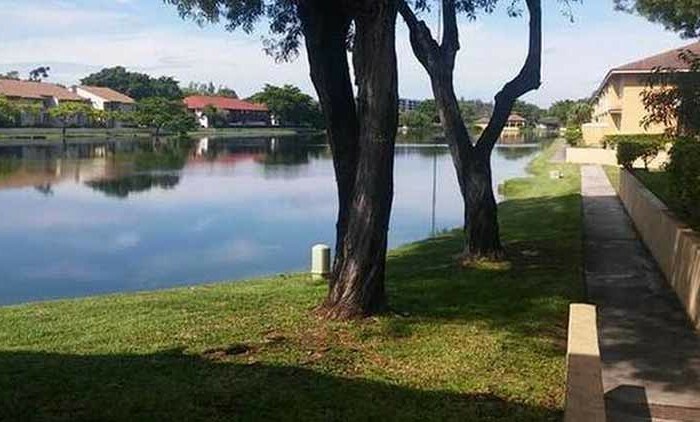 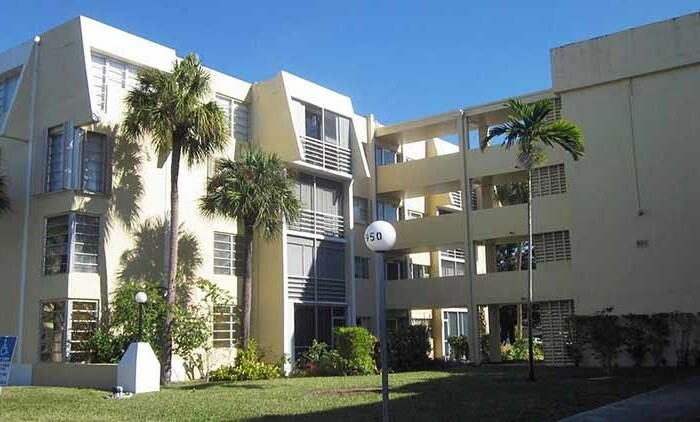 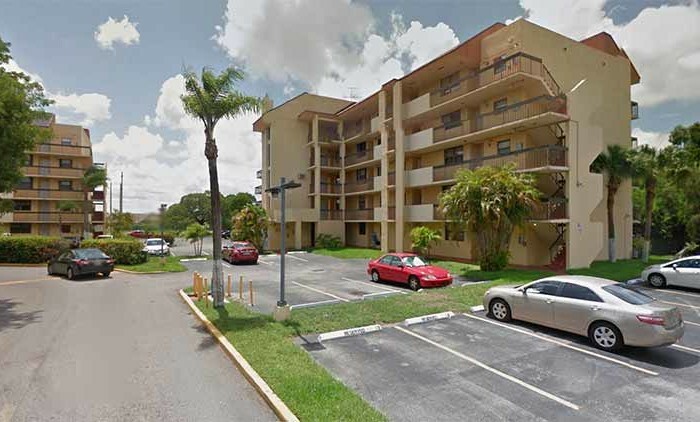 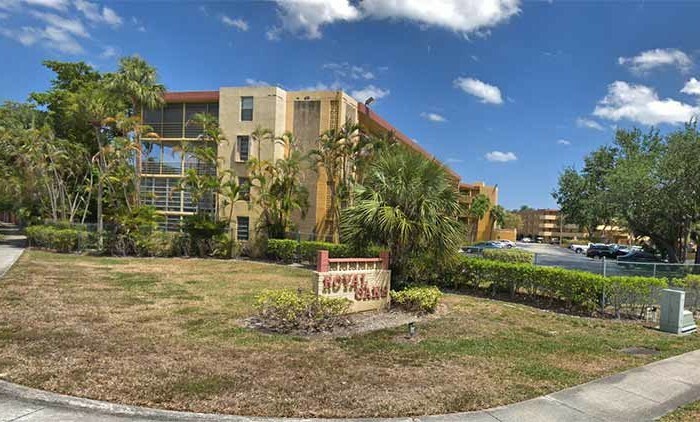 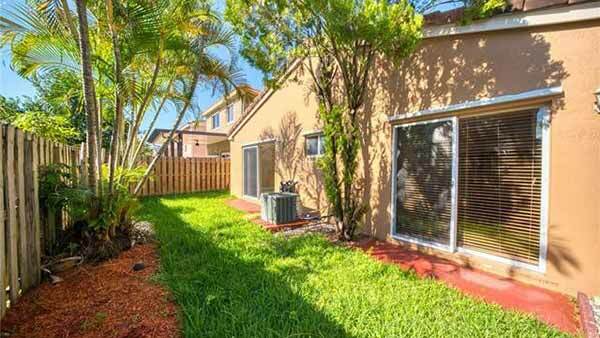 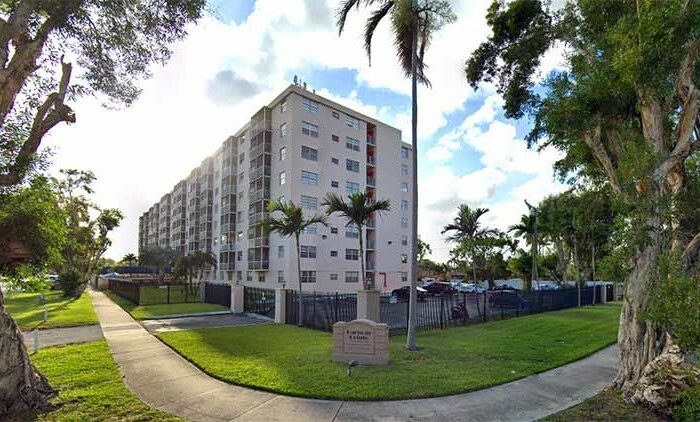 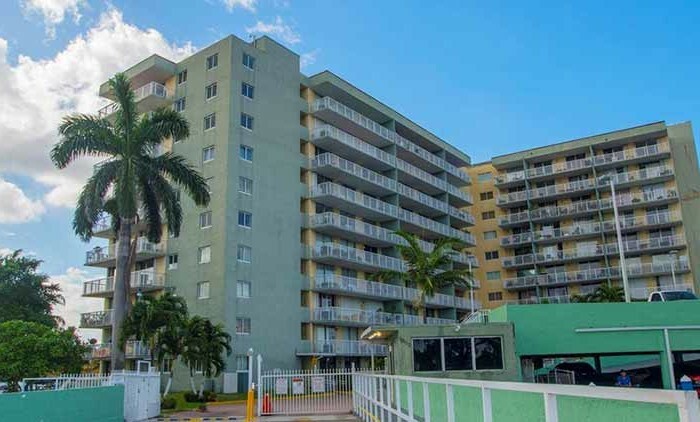 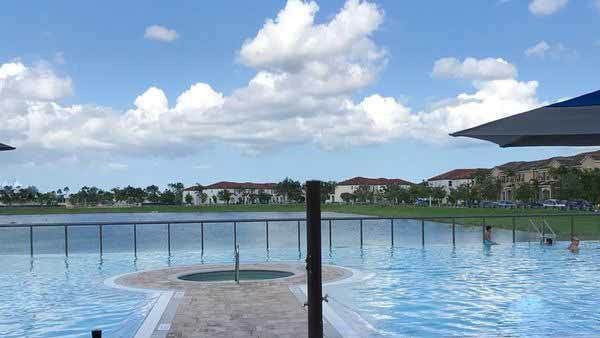 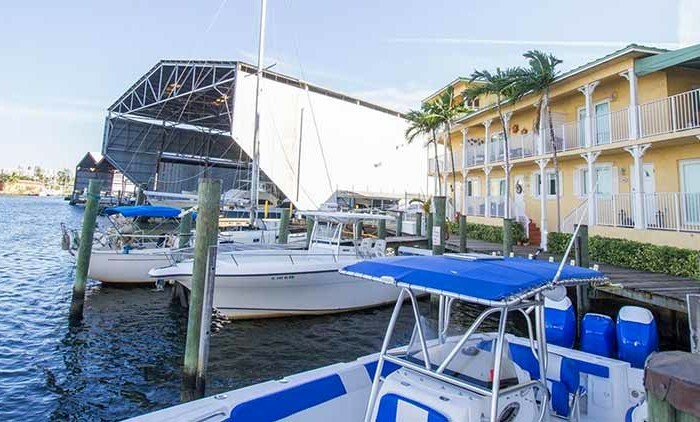 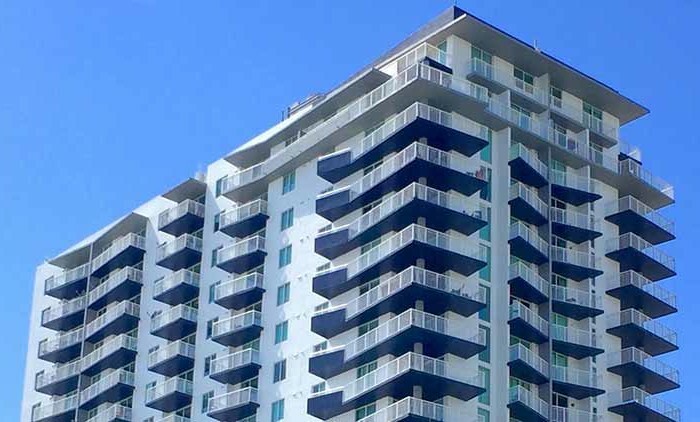 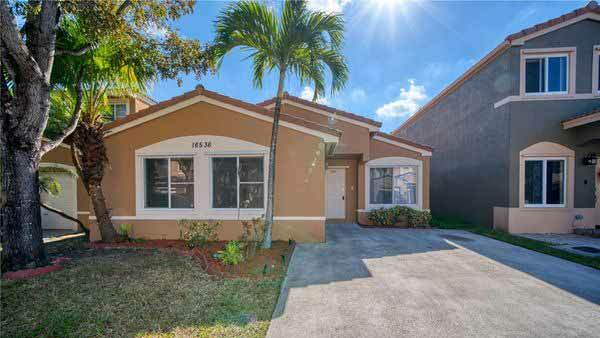 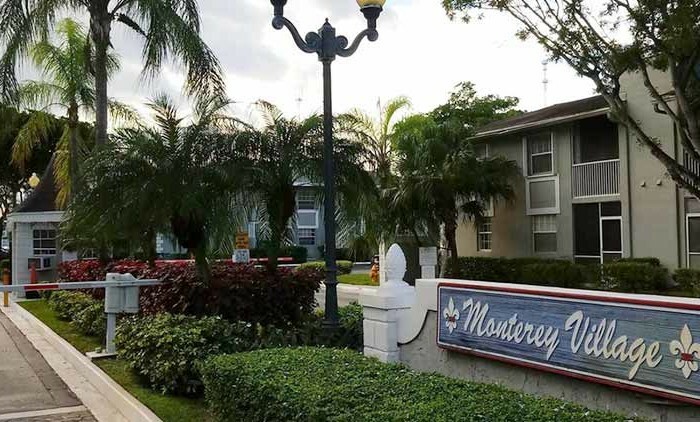 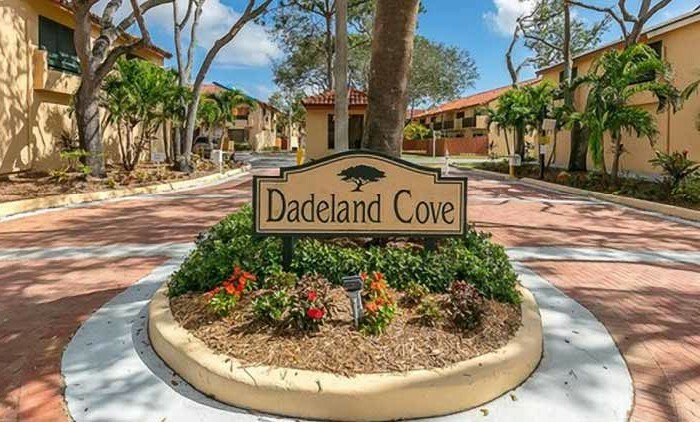 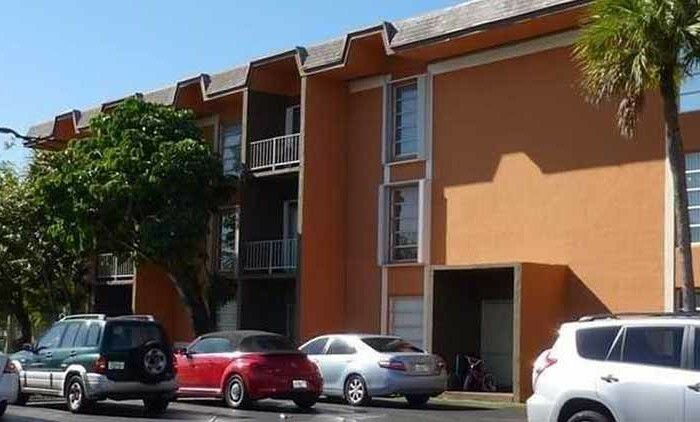 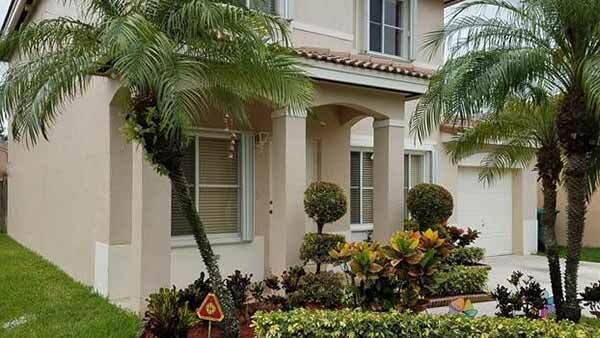 Built in 1998, Forest Lakes Villas is a 251 unit condominium located in the Country Walk / Hammocks – North submarket in Miami, Florida. 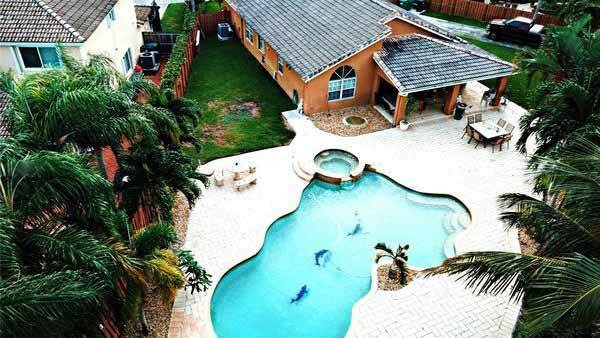 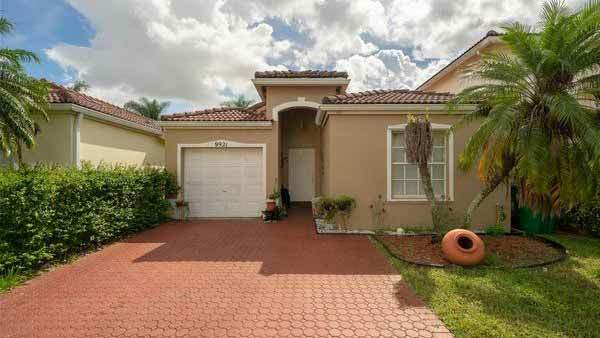 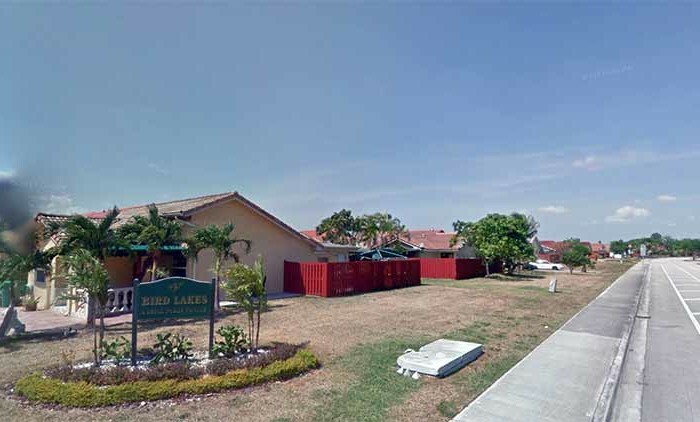 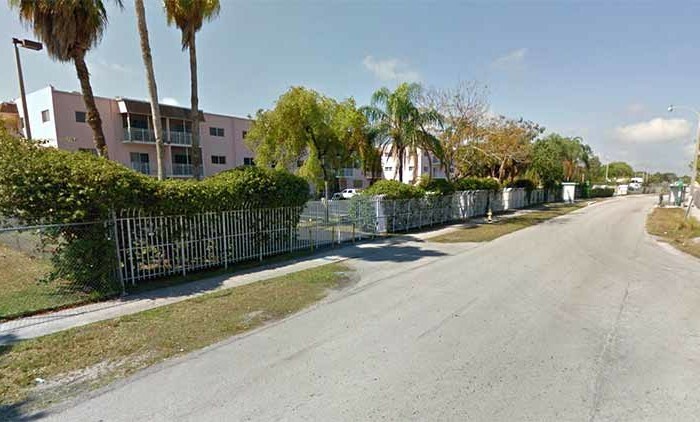 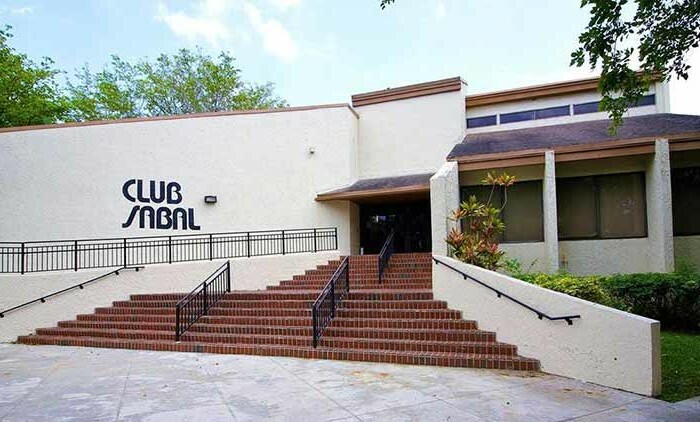 Forest Lakes Villas is a neighborhood in Miami, Florida. 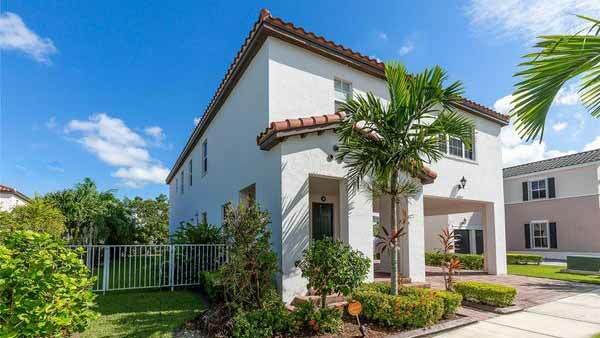 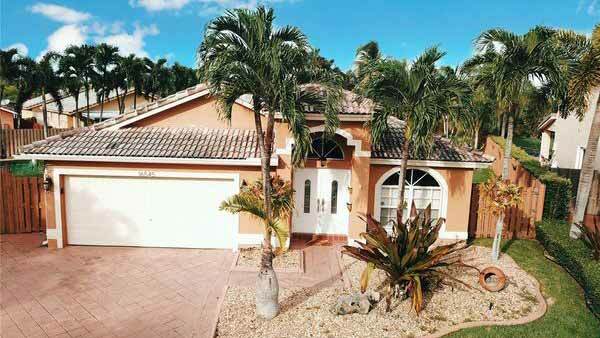 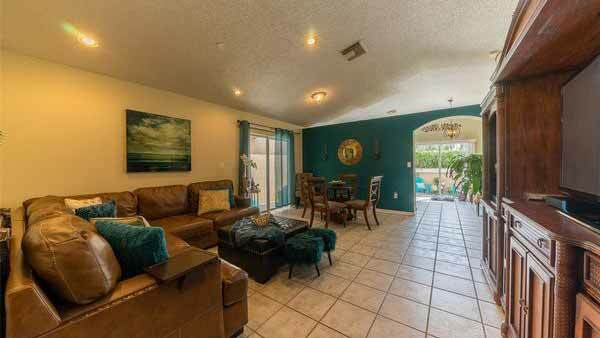 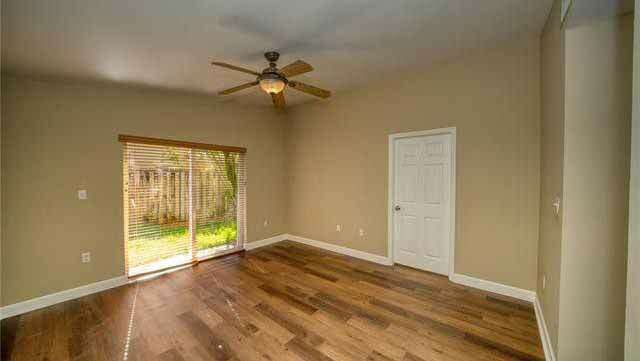 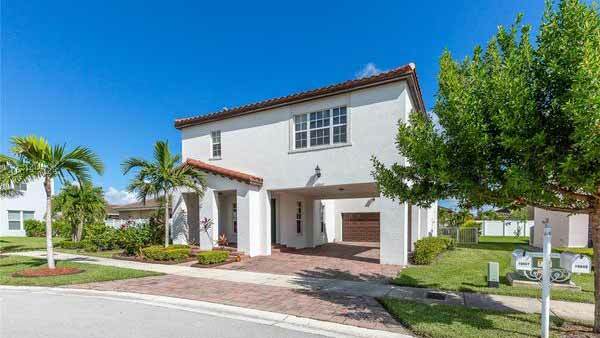 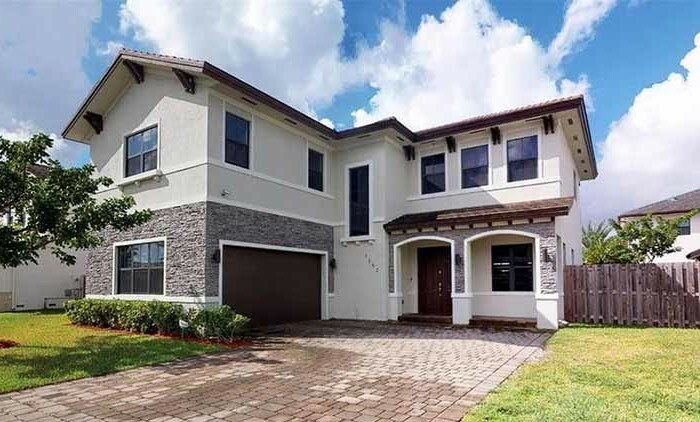 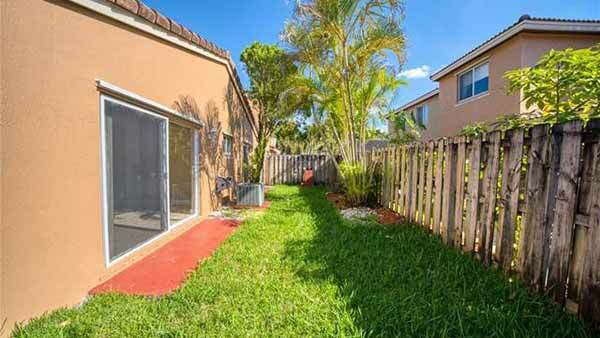 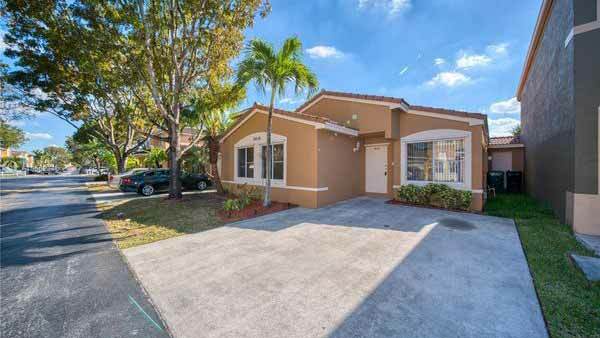 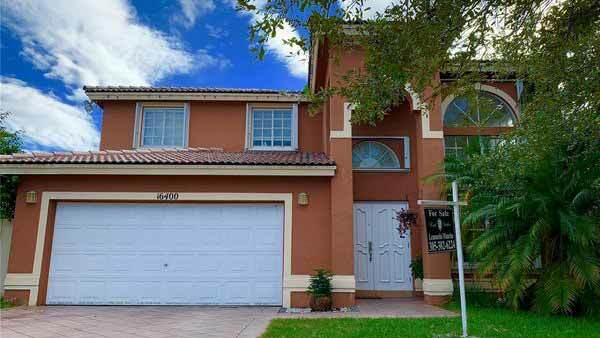 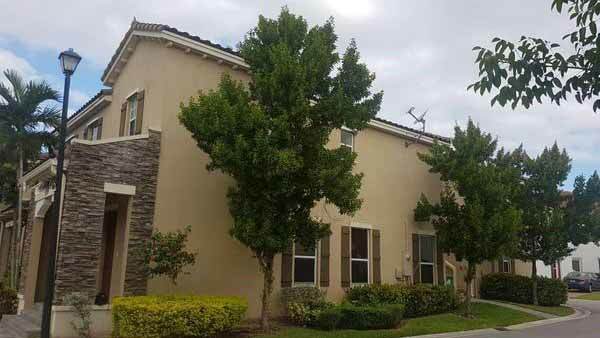 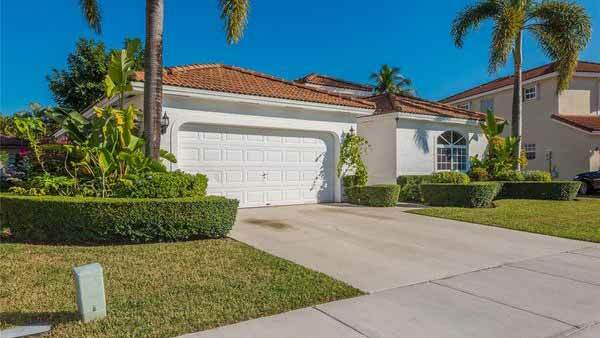 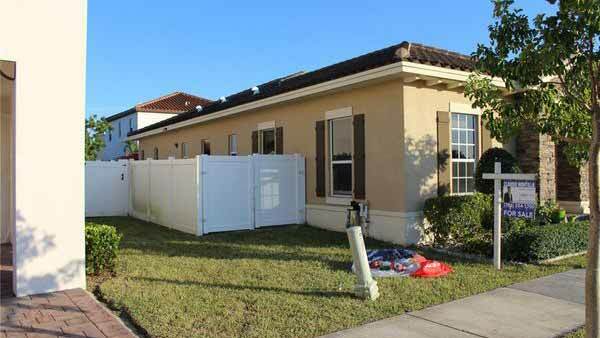 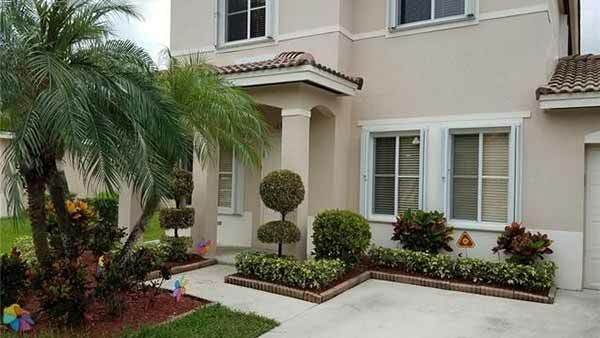 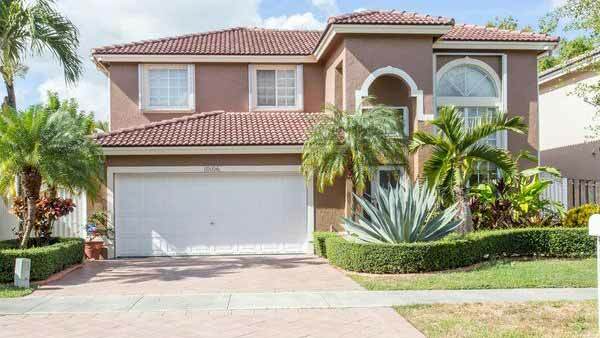 Forest Lakes Villas mostly features midsize homes that are competitively priced. 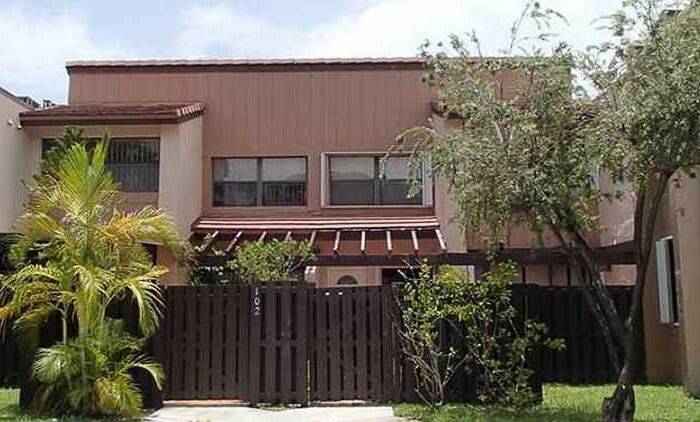 This community dates back to 1997 and has continued to develop over the years.